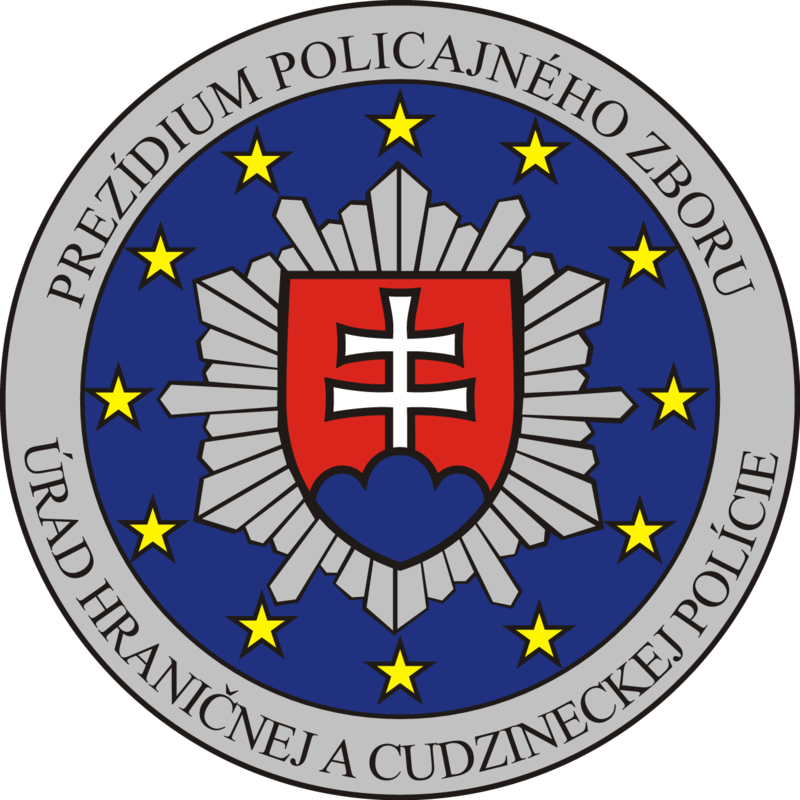 Bureau of Border and Foreign Police of the Presidium of Police Force (hereinafter referred to as "BBFP") was established on 1 April 2000 as the body with a nationwide scope for the quality control of borders of the Slovak Republic. There is the external land border with Ukraine of 97.8 kilometres and the external air borders on the three so-called Schengen airports in Bratislava, Košice and Poprad since the Slovak Republic entered into the Schengen area. to a limited extent at the section of asylum procedures and implementation of the Dublin Regulation.